After a test run in Manhattan last year, people in six more cities can ‘adopt’ Operation Santa letters online during this Christmas season. 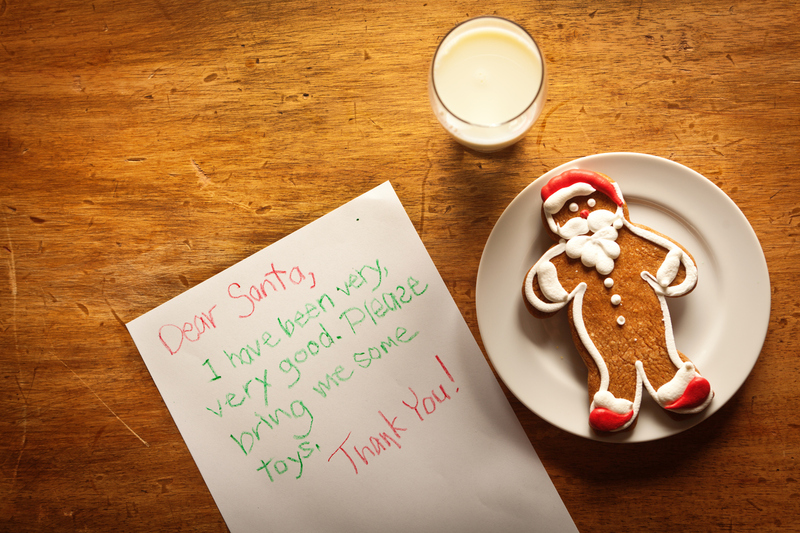 In the ever-more-hectic Christmas rush, even Santa Claus himself needs help in fulfilling requests of children around the world who hope to see the jolly old elf fulfill their requests and leave them exactly what they want under their trees on Christmas Eve. Through the U.S. Postal Service’s Operation Santa, children and families in need don’t have to worry about whether Santa will skip over their houses. The program launched 106 years ago—and is expanding its 2017 pilot program that allows letters to be uploaded online rather than mailed to the North Pole. In the New York City pilot program last year, about 5,000 letters out of 7,100 uploaded online were adopted. This year, the Operation Santa digital program is expanding to include Austin, Texas; Indianapolis, Phoenix, Pittsburgh, San Diego and Washington, D.C. The initiative runs through Dec. 22. The new cities were chosen based on overall interest in the Operation Santa program, USPS spokesperson Kimberly Frum told Metro. The Postal Service also wanted to have a mix of locations across the United States, says Frum. Expanding this online option “opens up Operation Santa to those who otherwise wouldn’t go adopt letters in person,” according to program officials. Customers in the seven participating Operation Santa digital cities can adopt anonymous letters to Santa at delivercheer.com. Even though the letters are claimed online, adopters are required to visit the physical post office buildings to mail the gifts. Participants also must live in the select cities where the Operation Santa digital program is being launched in order to participate. Click here for more information about the Operation Santa digital program. For those who do not live in the seven selected cities or would rather adopt letters in person, the original Operation Santa program will begins in 16 locations on Dec. 3. Participants can browse through physical copies of these wish lists. “Everyone involved in the program, whether legacy or digital, knows that even answering just one letter means there is one more person, family or child who has something to smile about at this time of year,” Frum told Metro.